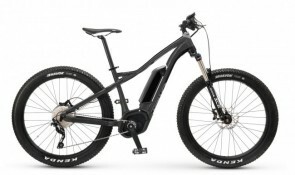 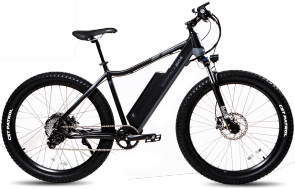 The Bulls E-Stream Evo 2 27.5 Plus is a powerful hard tail eMTB with an massive 650w battery hidden in the frame and a quiet, high-torque Brose motor hidden behind the pedals. 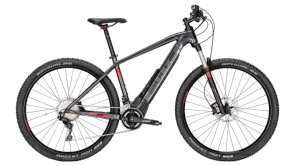 With dual chain rings up front and a 10 speed Shimano Deore XT cassette on the back, you'll be able to have as much fun going uphill as you do going down! 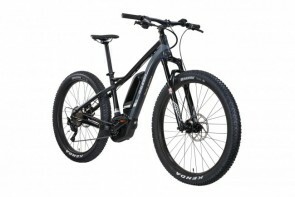 The Schwalbe Nobby Nic Performance tires provide plenty of grip for any adventure, and Bulls has kept the cost of this bike very affordable by offering it as a hard tail. 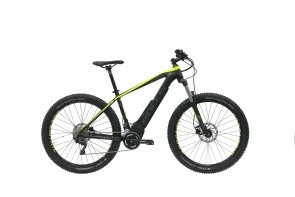 Reach your personal peak with the fun to pilot E3 Peak+, part of IZIP’s dialed electric mountain bike line. 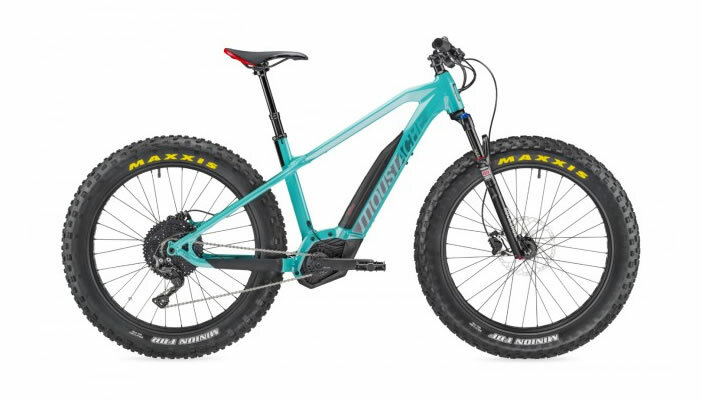 This durable hydro-formed aluminum hardtail features 27.5 plus size tires for comfort, increased traction, and roll-over-anything capabilities, plus a Suntour XCR suspension fork that flattens the bumps for confident handling. 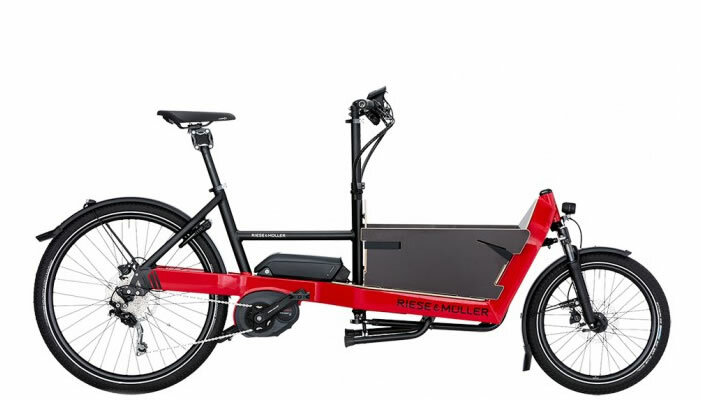 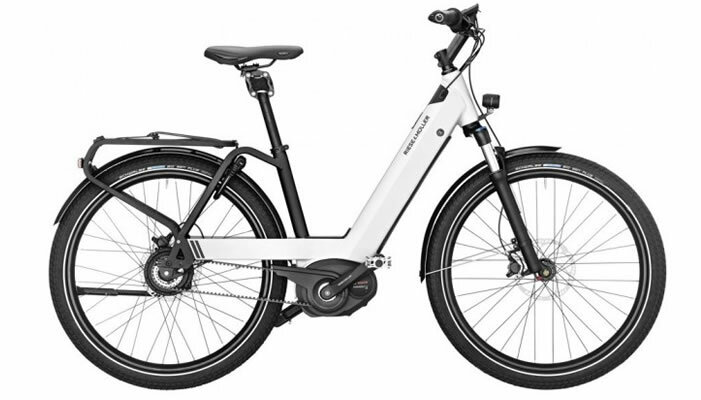 The best-in-class Bosch CX electric-assist drive system is integrated seamlessly into the frame for superior balance and has a 32 km/h assisted top speed. 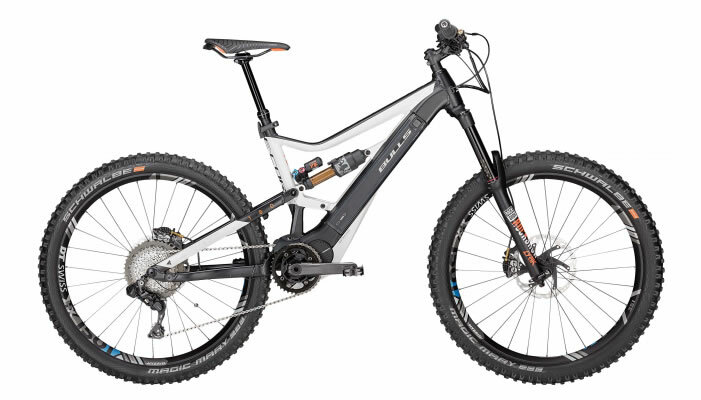 From dirt roads to gravel to technical singletrack (to racing the sun back home on pavement) this is a bike meant to be ridden to the highest peaks — even the ones that were always a bit too out of reach before. 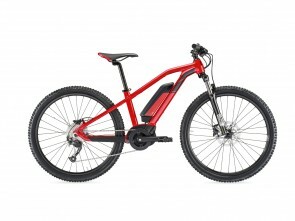 Samedi 26 Off: Super fun, easy to use for riding as a family from 8/10 years old!